Wesley Satterfield | Clarksville Sports Network - Clarksville Tennessee's most trusted source for sports, including Austin Peay State University. 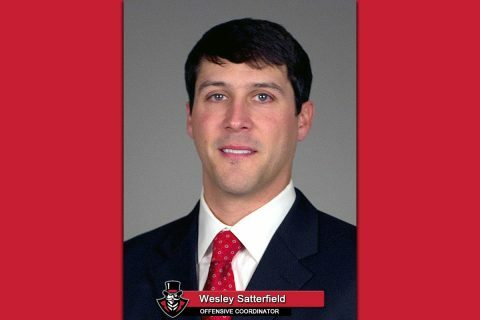 Clarksville, TN – Austin Peay State University (APSU) head football coach Will Healy has announced Wesley Satterfield has been placed on leave from his position as offensive coordinator, effective immediately, due to personal reasons. 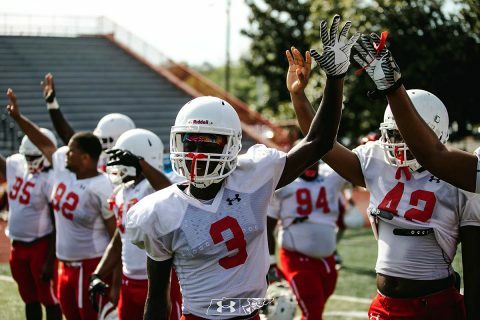 The scrimmage will be free and open to the public, and fans will be able to sit in the west (home) grandstand of Fortera Stadium. Clarksville, TN – Year Two of the Will Healy era kicks off under the lights with a road trip to Ohio to take on FBS foe Cincinnati, Thursday Night, August 31st, 2017 at Nippert Stadium. Opening kick is scheduled for 6:00pm on ESPN3. 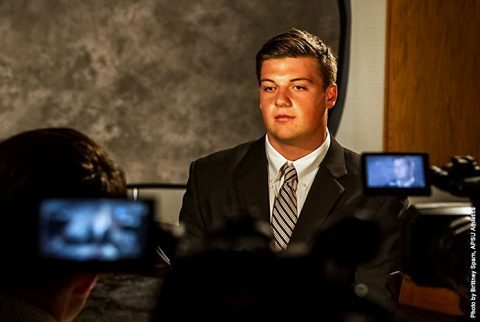 With talented, high-upside underclassmen complementing a bevy of veterans, expectations continue to rise for Healy’s charges. 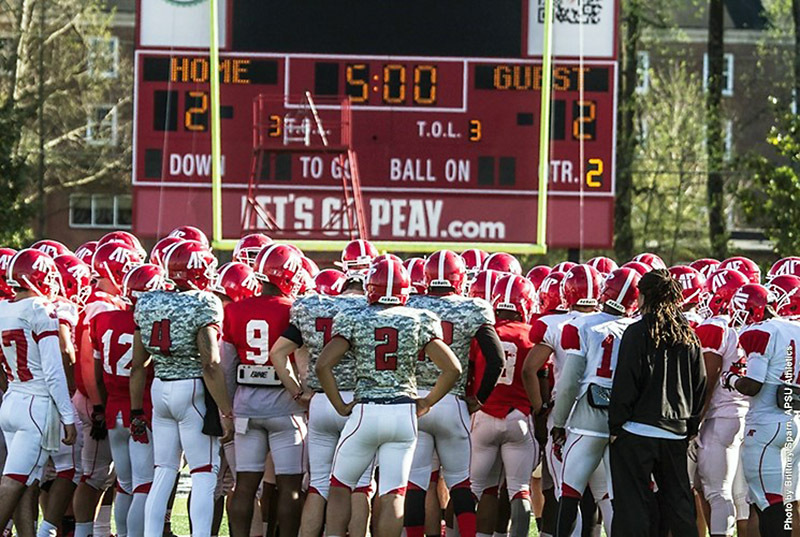 Nashville, TN – Austin Peay State University football was picked ninth in the Ohio Valley Conference by a vote of the conference coaches and sports information directors announced Monday at the annual OVC Media Day. 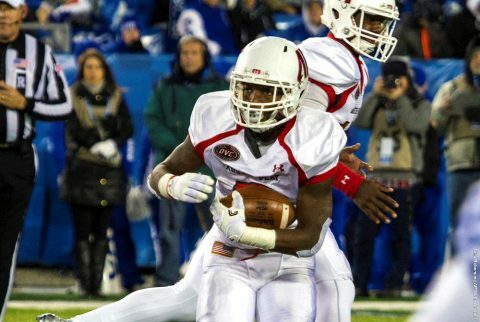 Defending champion Jacksonville State was the top preseason choice for a third straight year, picking up 16 of 18 first-place votes and 128 points total. Clarksville, TN – Austin Peay State University football will suit up for its first spring scrimmage this weekend, 10:00am, Saturday. As the result of a high school track event at Governors Stadium, the scrimmage will be held at Morgan Brothers Soccer Field. 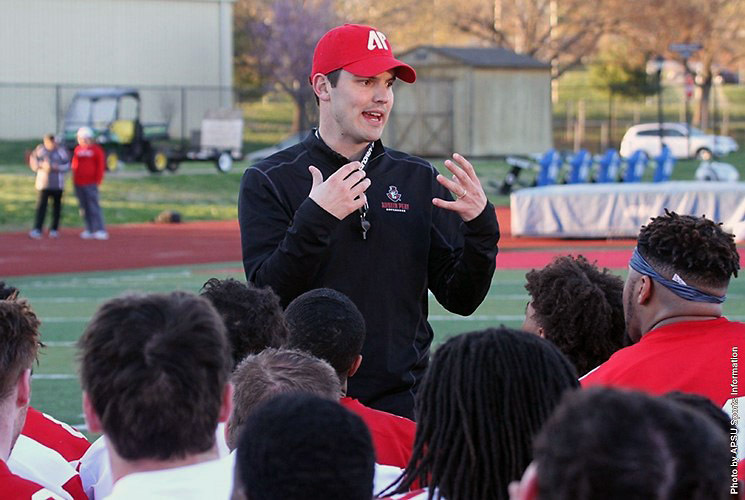 Clarksville, TN – First-year head football coach Will Healy led his Austin Peay State University football players onto the turf at Governors Stadium for the first official spring practice, Monday afternoon, as the new headman observed each position group. 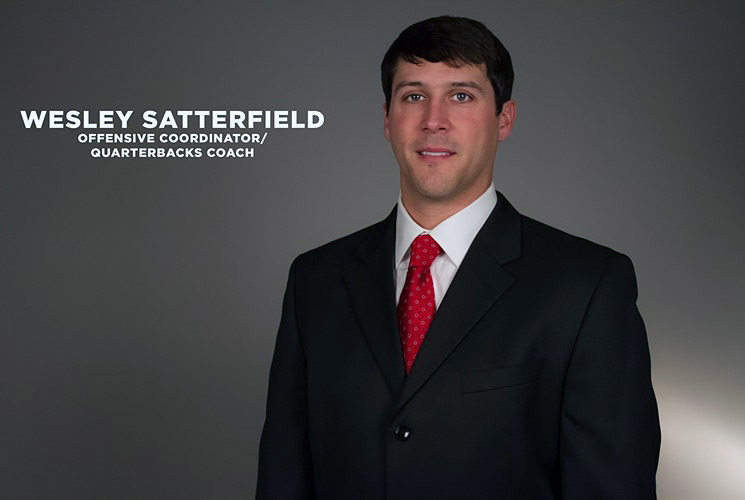 Clarksville, TN – One of the first hires under head football coach Will Healy, Wesley Satterfield will serve as Austin Peay State University’s offensive coordinator and quarterbacks coach. Satterfield comes to Austin Peay after a two-year stint at Southeastern Louisiana, where he worked with the Lions quarterbacks.